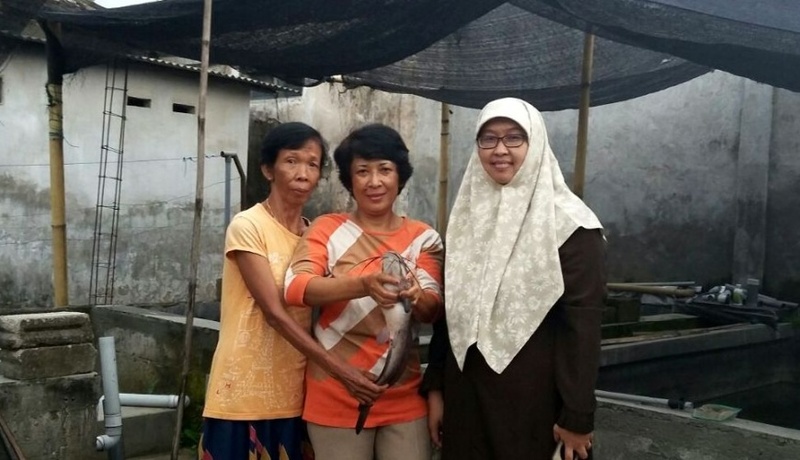 As a concern to develop aquaculture in society, the DoA has several service programs that are intended for small groups of people who need supports in developing the technology and management of aquaculture enterprises were theirs. 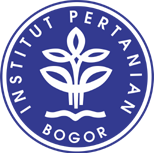 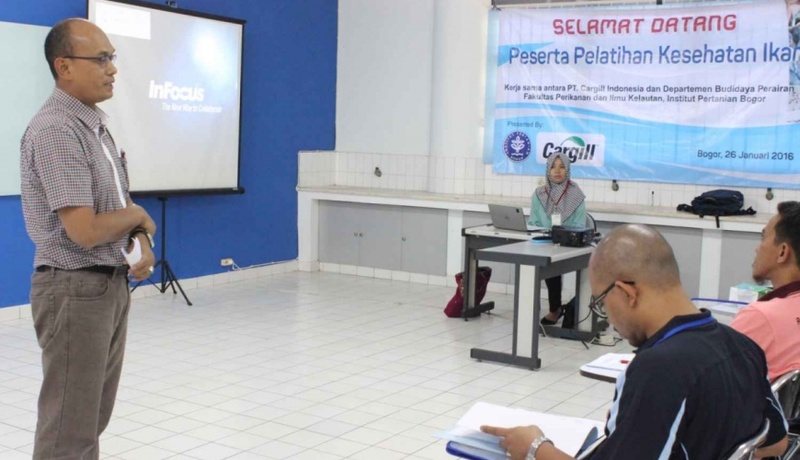 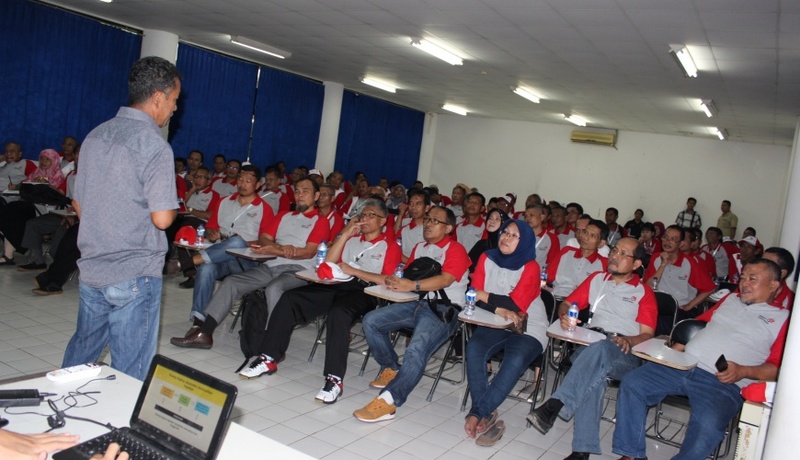 Some community service activities conducted by the department, or carried by individuals, or integrated with community service that managed by IPB. 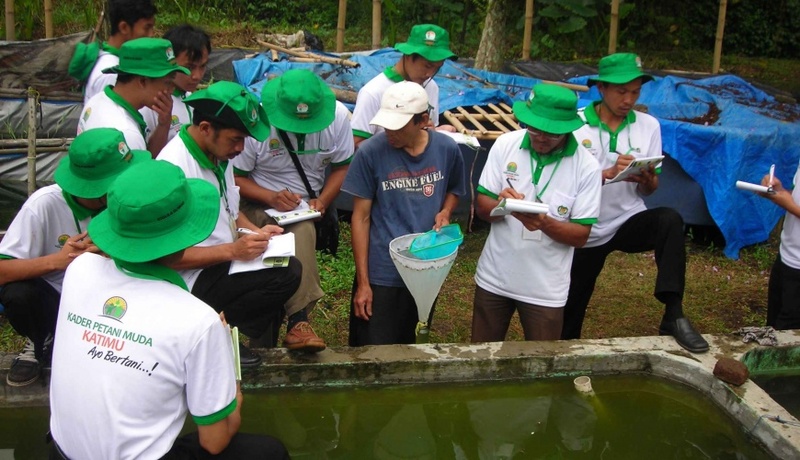 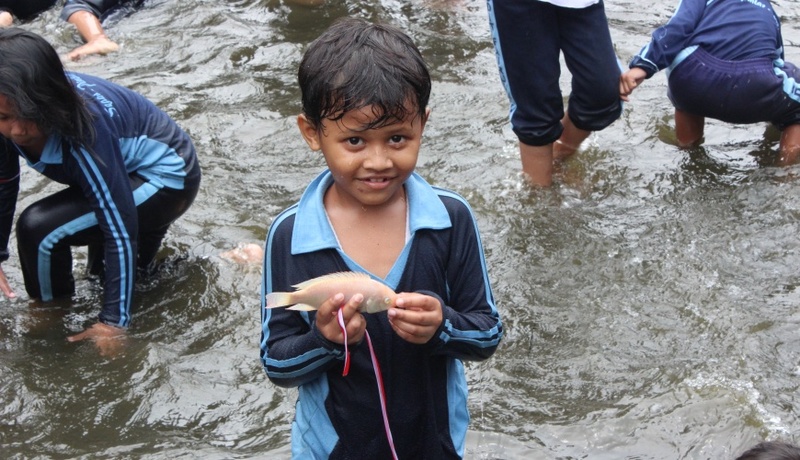 Some of community service programs of DoA are workshop of fish seed production, fish rearing, fish disease diagnosis, aquaculture development consultation, biofloc technology for small farmers, diseases and parasite identification workshop, monitoring and evaluation aquaculture system, and others.